We have given very few second chances. When we leave a place, we’re gone. During our three years of travel, we have only returned to familiar areas a handful of times. It’s not because we are vindictive or grudge-bearing (we do like most places), nor do we carry a checklist that we just tick off and move on. The road just forks in too many directions, with too many other possibilities. But there we were, back in Slovenia. 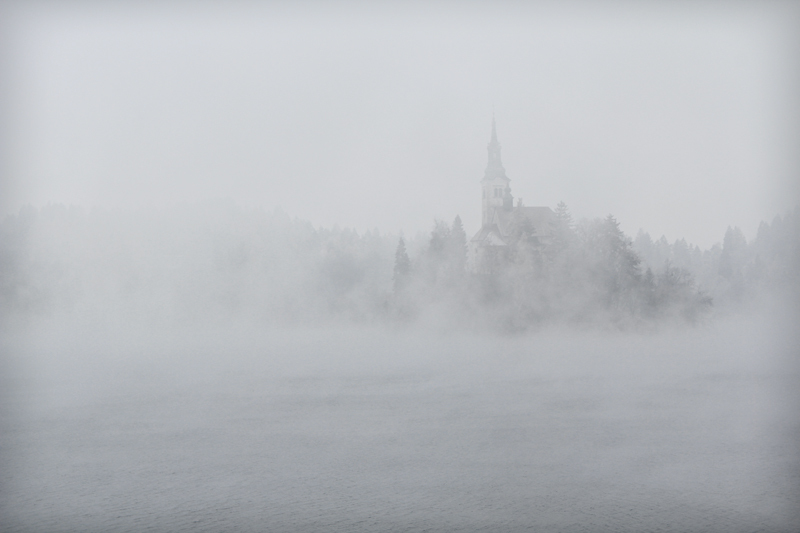 And if there was any one place that we wanted to give a rare second chance to, it was Lake Bled. Very little. We felt robbed. 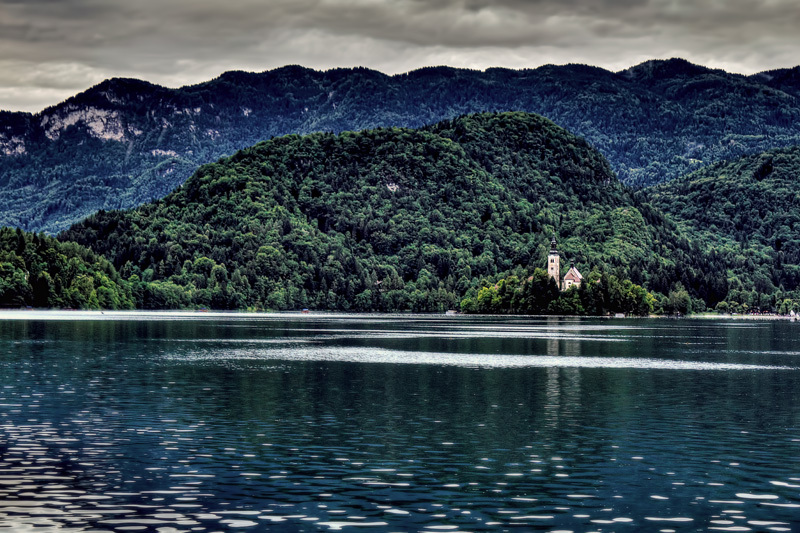 There have been many romantic odes written about Lake Bled. They all contain the words: fairy-tale, enchanting, and charming. I had looked forward to writing our own ballad, but on that foggy day last November, the only three descriptive words I came away with were: cold, dreary, and jt$ffgns%k. And on the day in July that we decided to give Lake Bled a second chance, we woke to heavy rain and obscurity again. Jt$ffgns%k. 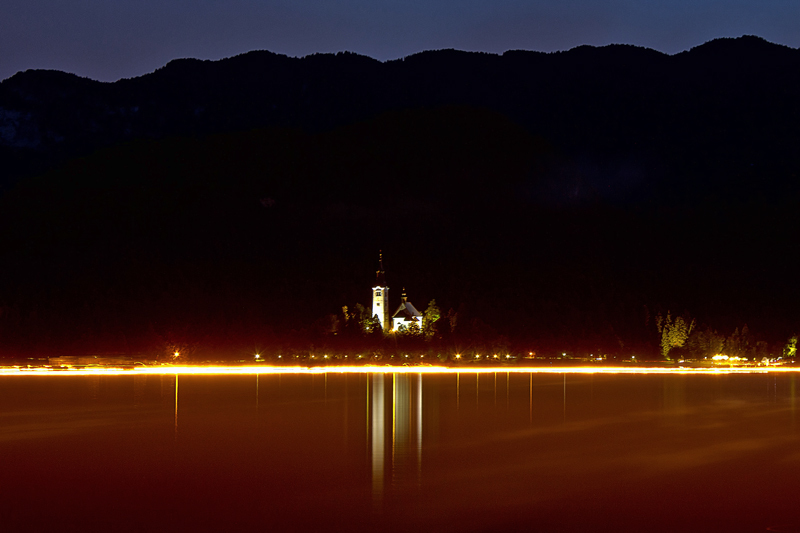 Be damned if we’re likely to give you a third chance, Lake Bled. We lucked out and the rain stopped. This time, we got what we came for. By late afternoon the clouds lifted such that we could finally see the entirety of the lake, the church on an island, and the castle towering overhead. Lucky for us, for our friends Jennifer, Tim and Michael, and all the others who made the trek for the Bled Days Festival, the weather held. And even though it was quite chilly, the evening festivities progressed. Lake Bled blew our socks off the second time around. Much better. Our best photos as postcards. 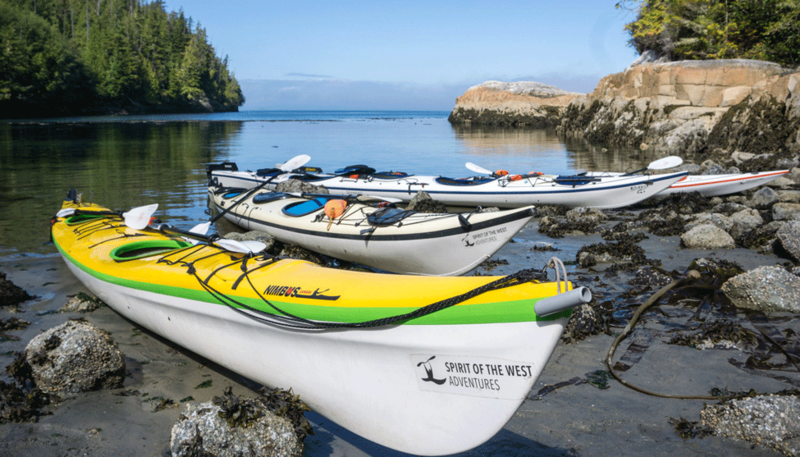 A paddling and glamping experience of a lifetime. WOW! That is spectacular! 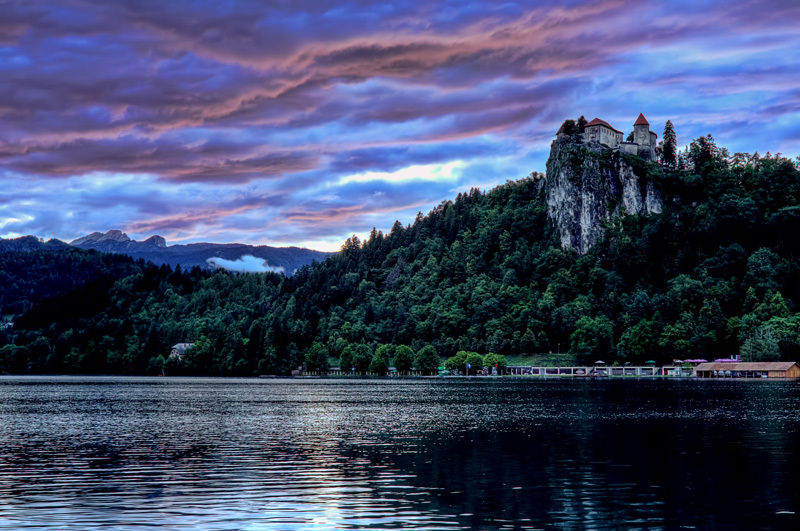 Lake Bled didn’t just show you how beautiful it was – it showed you its BEST. A festival and all – I would of LOVED to see that! Wow, that is a seriously stunning setting, and the clouds actually add so much now that they’re not covering up the castle! So glad it worked out for you guys this time around. Yes, we were actually quite thankful for the colorful clouds as the sun set. The location was really stunning. What wonderful photographs! 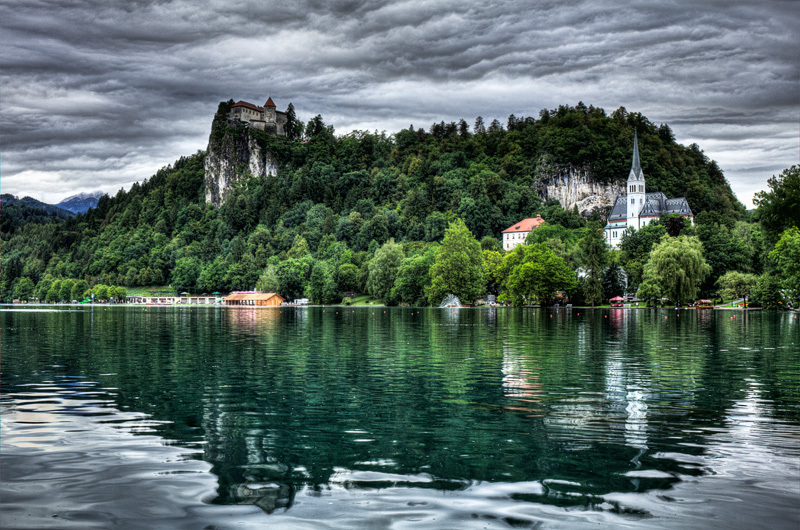 You’ve just inspired me to add Lake Bled to my bucket list. I have only heard phenomenal things about Lake Bled and I can see why! Loved your pictures. It really is like a fairy tale, isn’t it? There are few locations in the world where I would use the words “fairy tale”, but this is definitely one of them. Wow. Another one for the “must-see” list. Would love to get to the Bled Days Fest. It is worth the trip. Wish we had gotten up higher to get a better shot of all the candles on the lake though. Next time! The clouds in those middle photos are wonderful! They make an incredible backdrop for all that fantastic scenery. While the day started out pretty sketchy, the sky sure made up for it later! LOOOOVE the night photos!! What a stunning second chance. You really lucked out to get to the lake for a second time during such an event. That castle looks incredible! 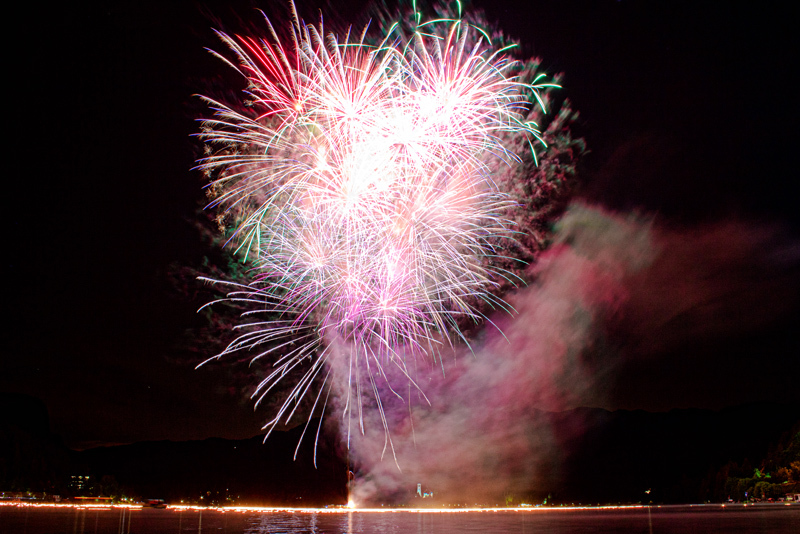 nice job on the fireworks too! 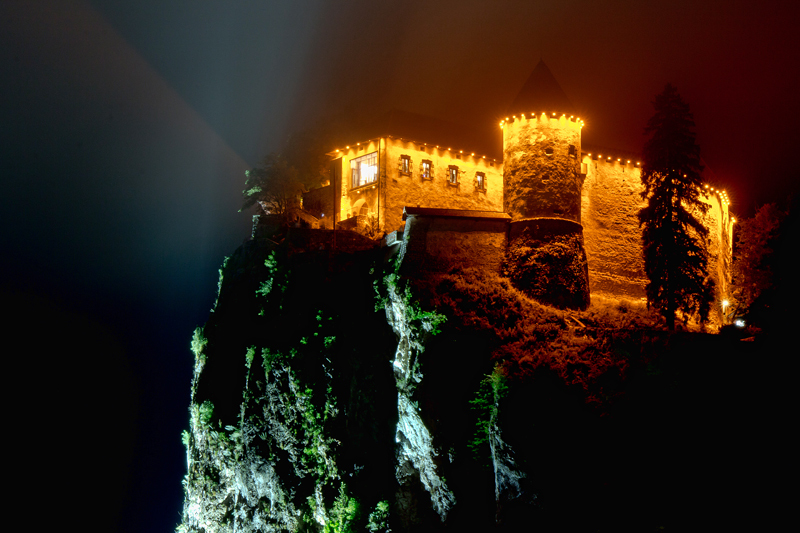 It’s good that you gave Bled a second chance – and that the weather kinda cooperated for you! I LOVED Lake Bled, and would definitely go back! Amanda recently posted..August: The Best Time to Be in Edinburgh? Hey, I personally like the fog shots better as well. Gives it that eerie atmospheric look like you say. It seems like Lake Bled was suitably contrite and made up for it this time around! So glad to hear this second chance panned out for you guys! Looks gorgeous! I’m glad it was worth a second chance! It was my pleasure to have lived and worked there for a number of years. A truly wonderful experience! I hope we get the same opportunity 🙂 Thanks Sean! We had a great time hanging out with you both! I am so glad the weather cleared and I don’t honestly know that I’ve ever seen more stunning clouds than as the sun broke through. That was absolutely worth the second chance. It is gorgeous. Did it feel romantic? It looks like it was definitely worth the wait and re-visit. That is spectacular! I know what you mean about not having many second chances at various destinations. It’s a reminder to make the most out of every visit! Please tell me you edited the bejeezus out of those photos… that cant be real, can it?? 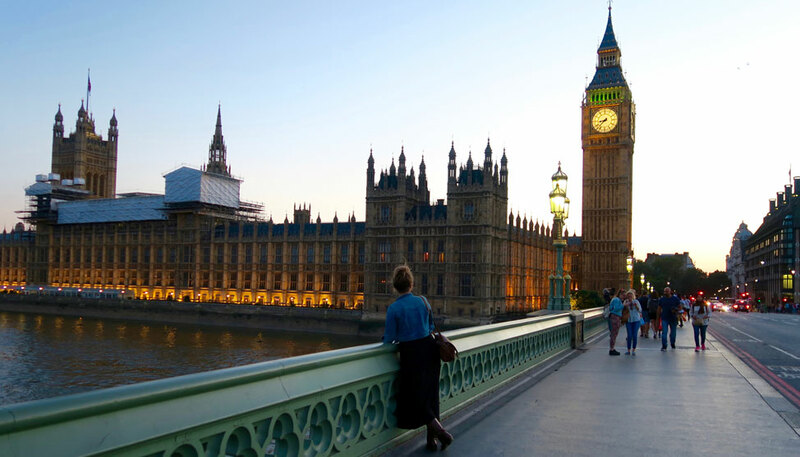 There is always that special place that we want to return to again and again. Nepal does that for me. 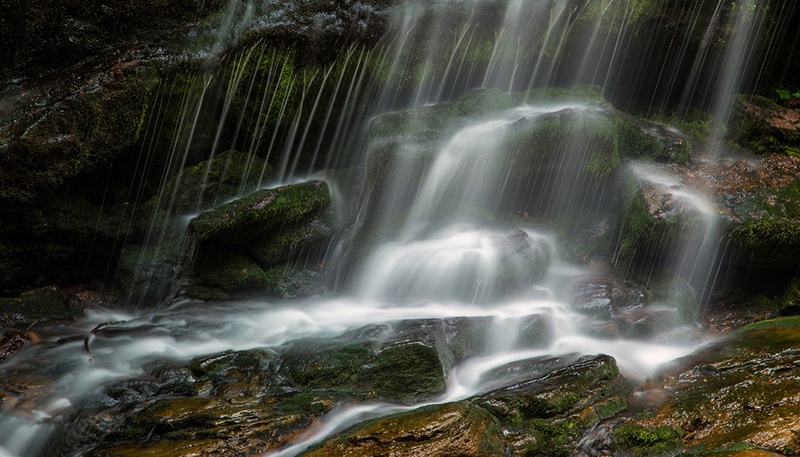 Those photos are amazing – and curious on the camera you are using for those amazing shots!! That is a great second chance! I have so many place like this- but Tekapo, New Zealand is on the top of my list. Everyone raved to me how beautiful is was- I got cold, overcast and rainy. I hope to have you luck next time! I also have Lake Bled at the top of my list the next time I get back to Europe! Erik recently posted..Photo of the Day- Old Post Office Tower, Washington, D.C.
Wow, those are amazing, breathtaking photos. It’s good that you gave it another chance. Totally, absolutely worth it! Wow! So gorgeous! I’d love to write something more intelligent than that but nothing else comes to mind than absolutely gorgeous. WOW! Great captures… and what luck this time! Beautiful! 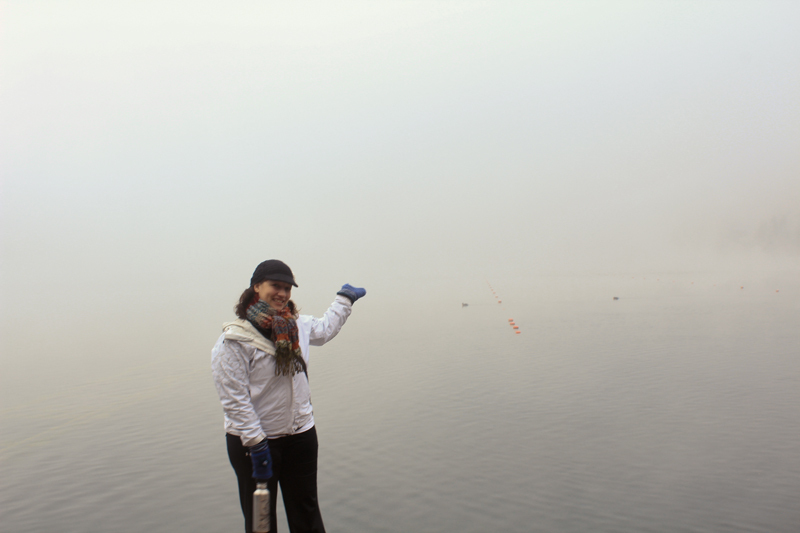 I’m so glad you were able to see Lake Bled in all its glory the second time around.